I’ve mentioned before that I’m an Apple Distinguished Educator (ADE). Part of what we do as ADEs is create resources for other educators to help them and their students make the most of technology. 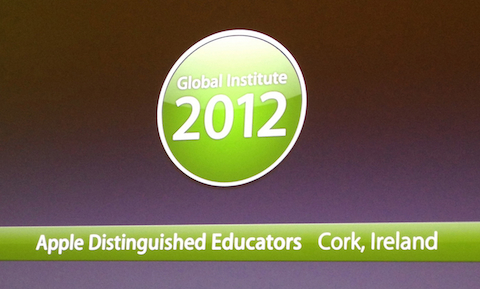 Last summer during our Global Institute in Cork, Ireland, a number of ADE teams began planning for new projects. These projects were centered around two Apple technologies, iBooks and iTunes U.
I’m proud to say that my project team is among the first few to finish and publish. Based in the U.S. and abroad but working together as a team, we created an iTunes U course and accompanying iBook. 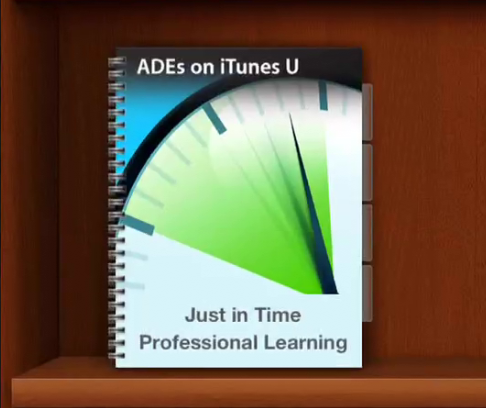 Just in Time Professional Learning is a guide to just-in-time learning for busy educators, designed to encourage and support professional development with technology. You can see the result of our work by subscribing to this free course through the free iTunes U app on your iPad. Here’s the link to the JIT course. 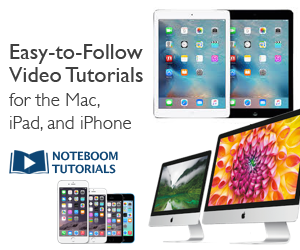 There are many valuable, free courses and resources available for you and your iPad on iTunes U. You’ll find engaging and enlightening content from colleges, universities, museums, foundations and other educational organizations. Update Mar. 4 – Apple announced iTunes U content downloaded over 1 billion times!